Samsung have shown off a fresh, new, Galaxy-branded smartwatch alongside the new Galaxy Note 9. “At Samsung, we have a long history of providing consumers with choice, while maintaining innovation within our products, and we are excited to continue the proud heritage of our Galaxy line with our wearables,” said DJ Koh, President and CEO of IT & Mobile Communications Division, Samsung Electronics. 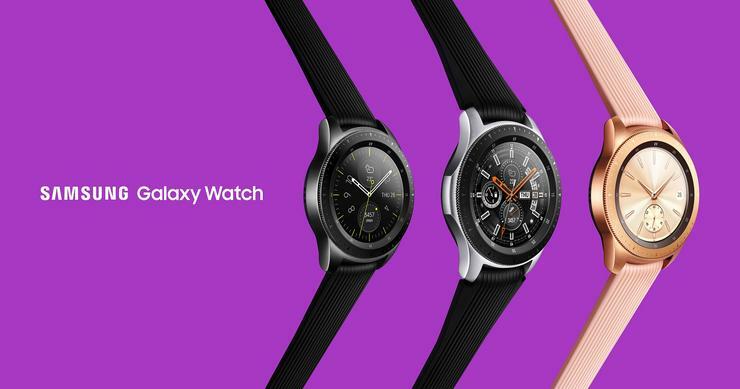 As previously rumored, the new Galaxy Watch will run on Samsung's Tizen OS rather than Google's Wear OS. Spec-wise, it features a 1.3-inch hi-res AMOLED display, an Exynos 9110 dual core processor and a 472mAh battery. In terms of durability, it boasts Gorilla Glass DX+ glass, 5ATM & IP68 waterproofing and a MIL-STD-810G certification. Two different sizes are available - 46mm and 42mm - with both offering a more traditional watch-like look that contrasts sharply against the more-modern square displays found in wearables like the Apple Watch and Fitbit Versa. The headline features here are a claimed seven-day battery life and a new 4G variant, which uses eSIM to provide seamless on-the-go connectivity. Garry McGregor, Vice President of Samsung Australia’s Mobile Division, says that “the Galaxy Watch is a beautifully crafted timepiece that delivers on both style and functionality." 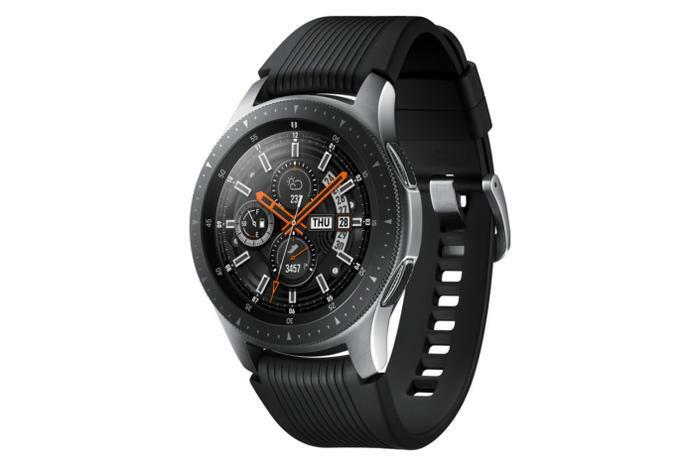 According to him, “the network connectivity of the cellular Galaxy Watch will give people the freedom to leave both their phone and wallet at home while staying connected through voice and data, along with the benefits of Samsung Pay. The Galaxy Watch is will be available to purchase in Australia from October 4, 2018. Samsung say Both the cellular and Bluetooth models can be purchased from select operator and retail partners as well as Samsung experience stores and online. The Galaxy Watch will be available in Midnight Black, Silver and Rose Gold. The cellular model will be priced from $649 (RRP) and the Bluetooth model from $549 (RRP).